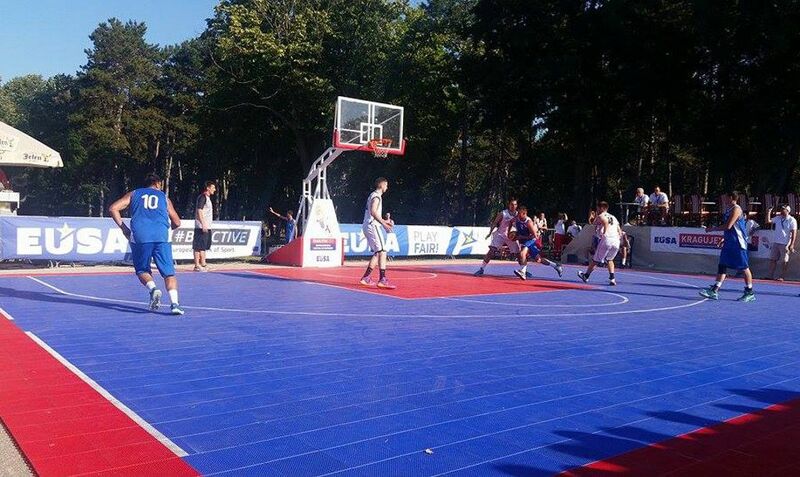 The 2nd European Universities Basketball 3x3 Championship officially started with an opening ceremony on July 23 at the Woodland Resort in Kragujevac. 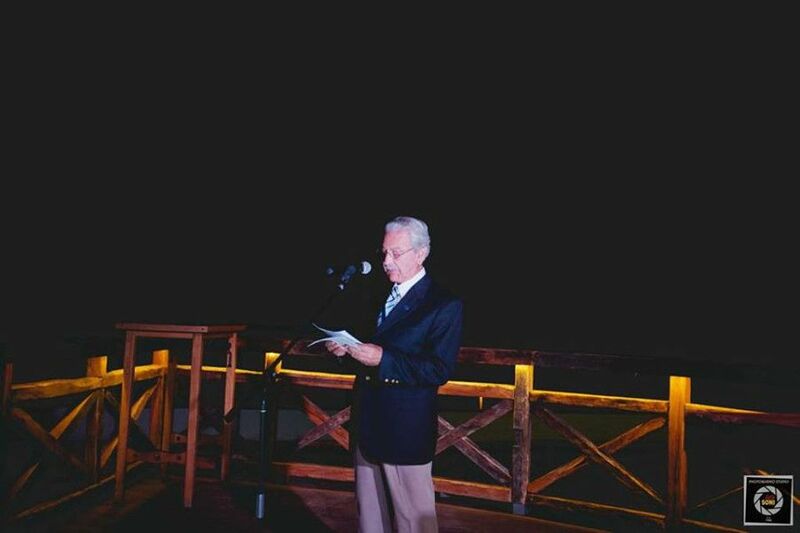 The Opening was attended by all the participants and several invited guests. President of the Organising Committee Mr Nenad Tanasijevic, Secretary General of the University of Kragujevac Mrs Zorica Avramovic and EUSA Honorary Member Mr Dinos Pavlou addressed the audience, welcoming all the teams and wishing them success at the event, congratulating them on successfully combining their sports and academic achievements and reminding them the importance of fair play and friendship. 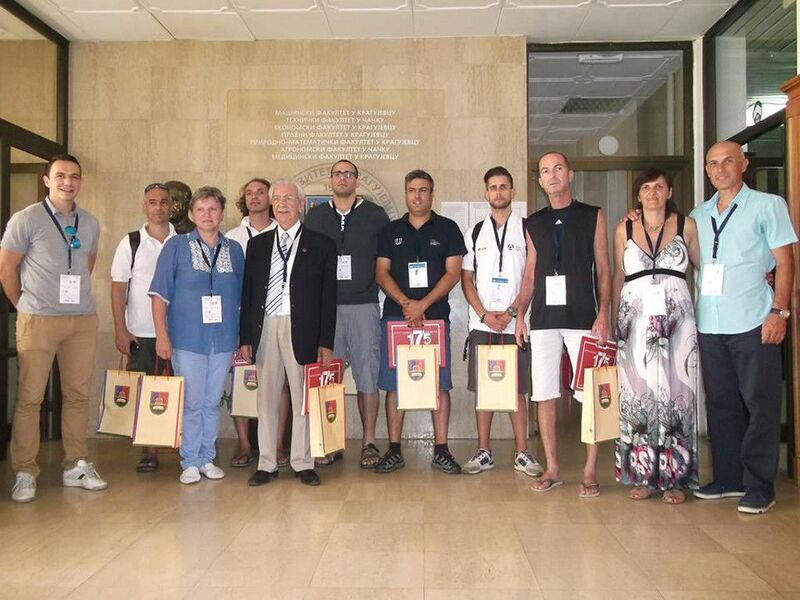 The representatives of the organisers, EUSA and participating teams were also able to attend special receptions at the University of Kragujevac and the City Council of Kragujevac. 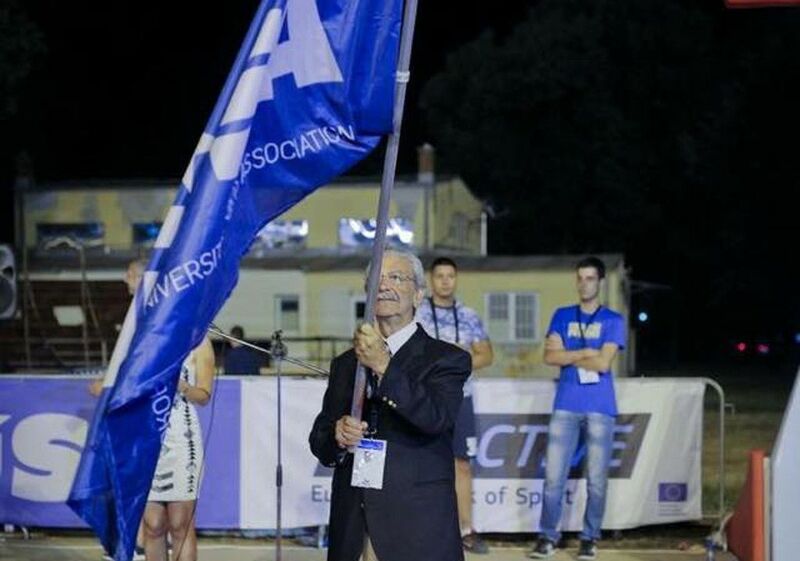 European University Sports Association (EUSA) is represented at the event by its Honorary Member Mr Dinos Pavlou and Technical Delegate for Basketball 3x3 Mr Ilan Kowalsky. The competition hosts 12 male and 10 female teams, with preliminaries starting on July 24, and concluding with the final matches and closing ceremony on July 26. 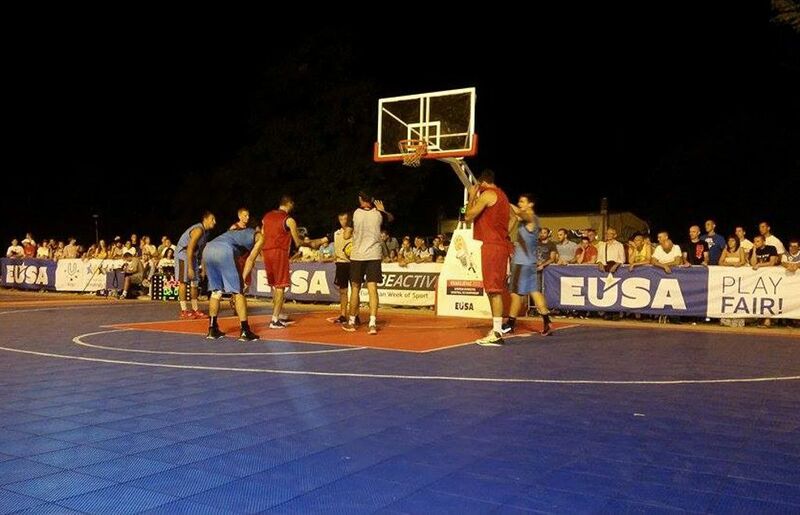 Basketball 3x3 - Street basket - has recently gained a lot of popularity among the students, so EUSA introduced it on the programme in 2013, with the first edition being held in Rotterdam, the Netherlands. 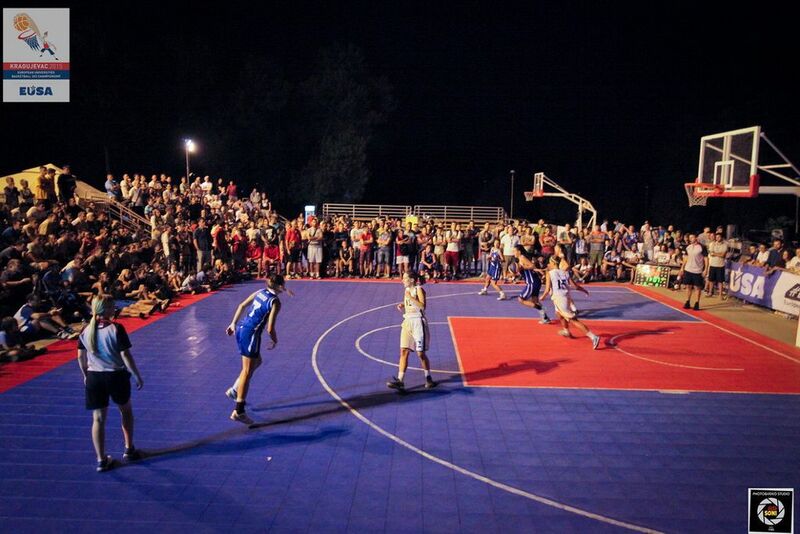 Kragujevac, Serbia, is hosting the second edition of the European Universities Championship in 2015, after they hosted the 1st World University Basketball 3x3 Championship in 2012. 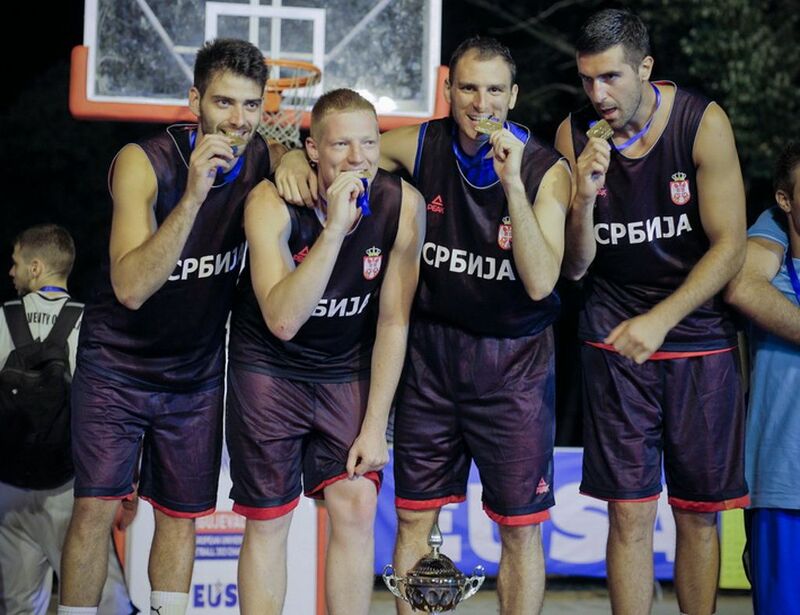 The 2nd European Universities Basketball 3x3 Championship brought new champions after the thrilling finals, held in front of the full audience on July 26 at the Veliki Park in Kragujevac, Serbia. The awardings and closing ceremony followed, officially concluding the event. Over 80 participants in 22 teams, representing 18 Universities from 10 countries took part in this year’s edition of the event. In men's finals, the title of champions went to the home team of the University of Kragujevac, who have won a thrilling final match against the University of Split (CRO). 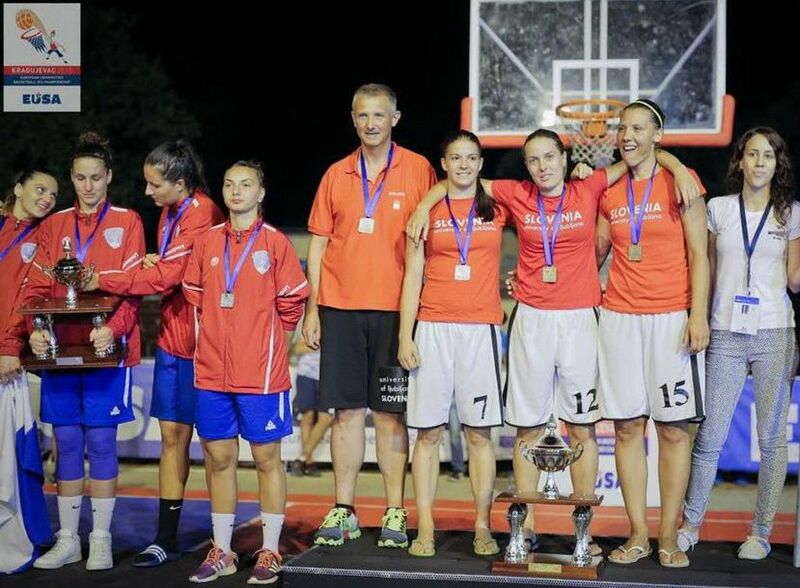 In women's finals, the title of champions went to the University of Ljubljana from Slovenia, winning an exciting final match against Alba Iulia University from Romania. 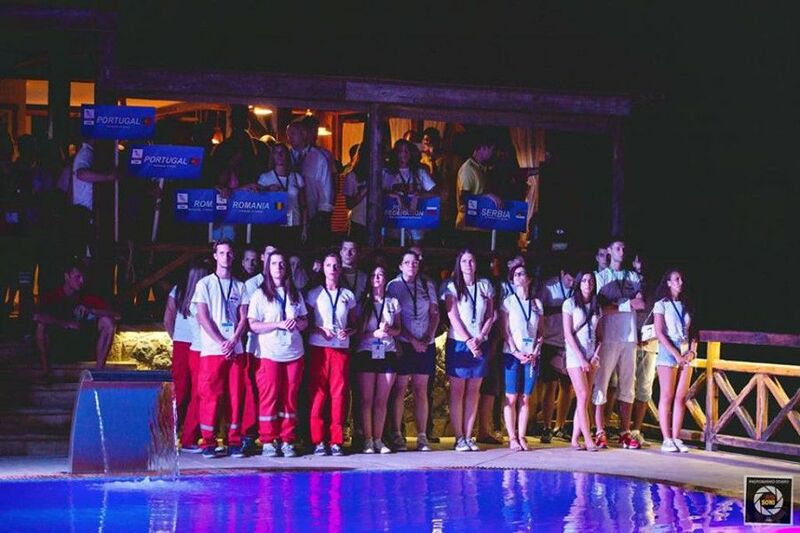 Medals and awards were presented by Mr Nenad Tanasijević, the President of the Organizing Committee, Mr Dinos Pavlou, EUSA honorary member, Mr Ilan Kowalsky, EUSA Technical Delegate, Mr Dušan Aleksić, Member of the City Hall and Mr Nedeljko Misic, the President of the University Student Parliament. Apart of the streetbasketball 3x3 competition, some individual events were held as well, including 2-point shootout, Dunking and Free throws. 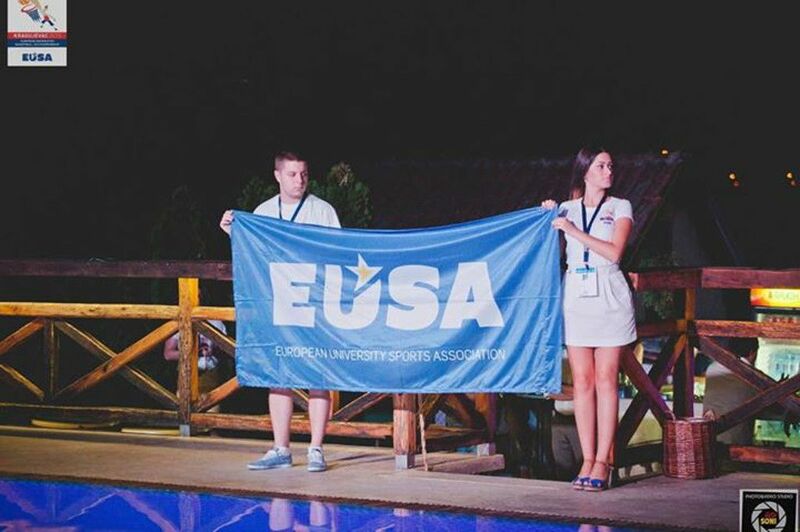 The EUSA flag was passed to Mr Toni Gamulin from the University of Split, as the next EUC will take place in Split, Croatia in 2017, and Croatia will also host the Basketball 3x3 events within the European Universities Games next year. 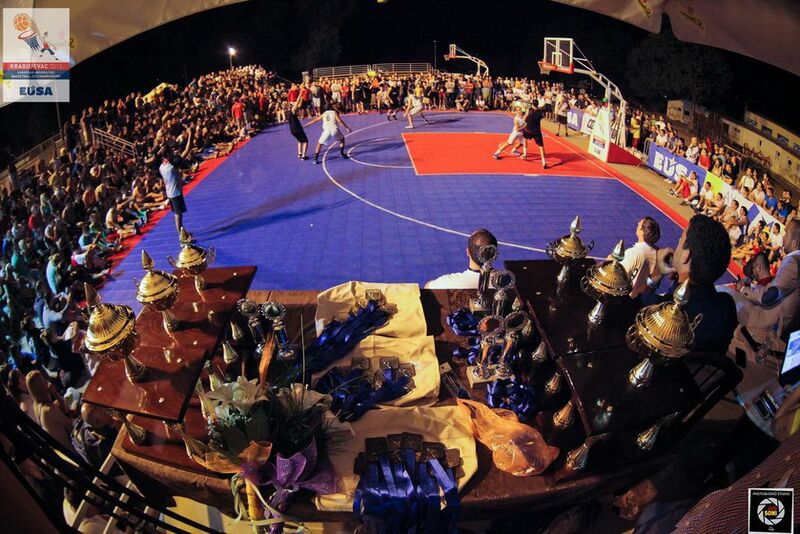 More info can be found at www.eucbasketball3x32015.com.